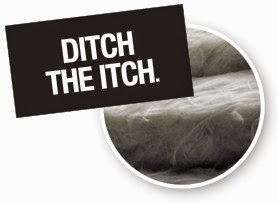 Enough with itchy mineral wool, tedious bricks and pillows, and runny, ineffective foams. Introducing 3M™ Fire Barrier Rated Foam FIP 1-Step — a breakthrough foam that is UL Listed for a broad range of applications and meets the International Building Code for passive fire protection. 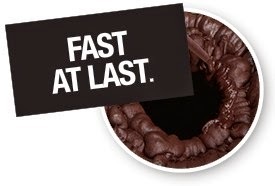 Finish your firestop installations more than 3X faster, saving you time, money and frustration. It's the real deal. The long wait is over. 3M™ Fire Barrier Rated Foam FIP 1-Step is here. The headaches of installing firestop are about to be history. 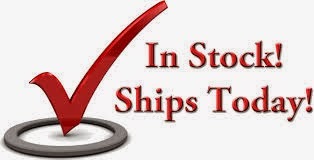 One step — less product to order, keep track of and haul around. One side — complete some installations from one side of the opening. Now you can finish complex installations like cable bundles, conduit banks and cable trays faster with little cleanup. 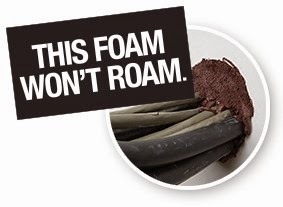 It's like no firestop foam you've used before — it works. It's not runny, so it stays in place and expands at a controlled and consistent pace. Installs in vertical and horizontal applications without running down the opening or sagging. Similar to many two-part epoxy sealants, but with just one step — saving you trips up and down the ladder. It's time to save your sanity and put down the mineral wool. And the bricks. And the caulk. As FIP 1-Step expands, it creates a seal around pipes, cables and conduit so you can tackle tricky installations with confidence in just one step. Your firestop installations are about to get a whole lot easier. Firestop tested up to 2 hours in accordance with ASTM E 814 (UL 1479) and CAN/ULC S115. Expands up to 5X when dispensed. 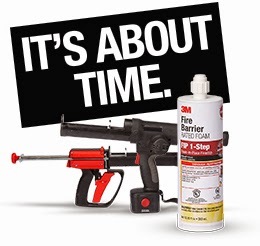 One cartridge FIP 1-Step equals up to 6 tubes 10.1 oz caulk. Intumescent. Expands in a fire. Remains pliable after installation for easy installation of new cables/conduit in existing opening. HMS-G4C2 manual dispenser for FIP 1 fire barrier foam HMS-G4C2 handy max manual dispenser. Designed specifically to work wtih 3M FIP 1-Step fire barrier product.